Hire Purchase - Things to Know!!! There are various ways of financing for acquisition of various assets for different needs and purposes. Amongst them, one of the most commonly used modes is Hire Purchase(HP). It helps the person who want to acquire the asset by spreading the cost of an asset over a longer and specific period of time. Hence it helps and frees a lot of capital which can be used for other important or investment purposes. 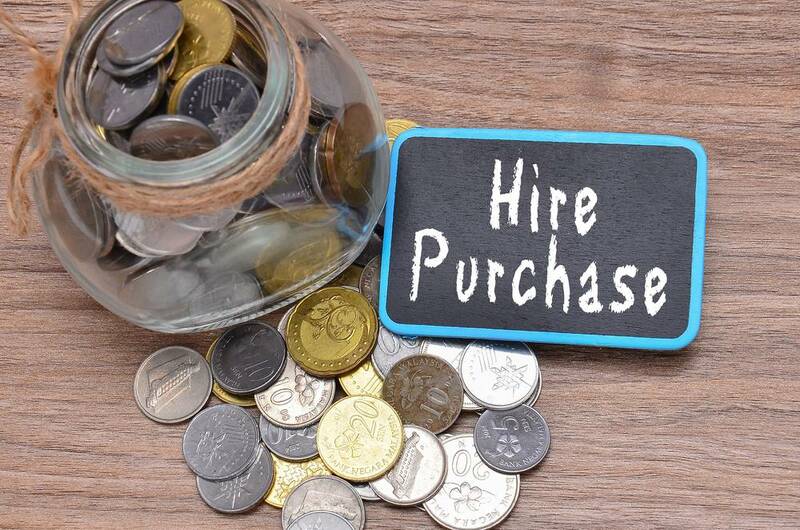 It is therefore necessary for us to know regarding the Hire Purchase – what is it, its features, advantages and disadvantages and many more in order to take benefit from this source of financing when you need one. So, let’s have a look at it. It is defined as an agreement in which the owner of the assets gives it on hire to the hirer (user of the property or asset) on basis of regular installments or payments as decided which are known as Hire Charges. Once all the decided payments have been paid out or made the hirer has the option to purchase the asset and have ownership to his name. The periodic payments which are to be made include an interest paid towards the use of the asset along with the principal amount of the asset. Similar terms such as “rent-to-own” or installment plan” are used in other countries for it whereas this term “Hire Purchase” is widely used in UK (United Kingdom). The goods and assets owned through this “Hire Purchase” help the individuals and companies in the improvement in the performance of their earnings. Along with the benefits to hirer, this system is effective and secure form of credit sales for the current owner of the asset who has given it on hire. Hire purchase is very common method for vehicle financing whatever type of car maybe personal car, commercial vehicle, etc. but nowadays equipment and machinery are also financed through this method of hire purchase. 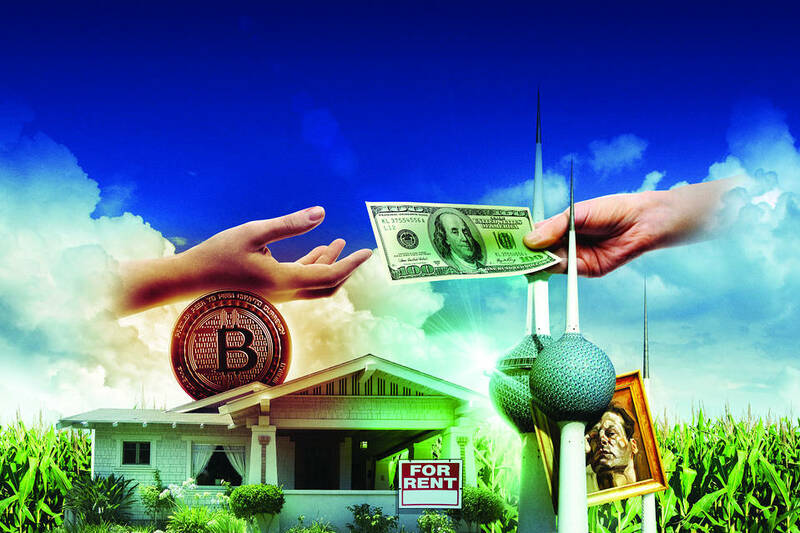 Also Read: Rent or Buy a Home – Which is Better? A document named as “Hire Purchase Agreement” is made between the hirer and the owner of the asset which includes all the terms and conditions made between them. While signing the agreement the hirer usually has to pay a specific amount in form of initial deposit or down payments. The rental payments decided to be paid within a specific period of time are paid in installments. The rental payment made is considered as charges for the asset which is taken on hire. According to the terms and conditions of the agreement, the frequency of the payments to be made can be monthly, quarterly, half-yearly or even annually. If the hirer cannot make payments on time or delay it, the seller has all the rights to take back the asset from him. As the hirer is not the owner of the assets, he cannot sell or mortgage the assets until the last payment is made or he becomes the owner of the asset. As soon as all the periodic payments are made, the asset is handed over to the hirer along with the ownership. The hirer has an option whether to own the asset or not after all the payments are made. If the hirer wants to have the ownership of the asset, it is passed over to him after the last payment is done. If, in case, the hirer does not want to have ownership of an asset, he can return it any time and there is no requirement to pay any payments after returning it. There is no option of claiming back of any payments which are already paid once the hirer returns the assets as these were the charges which were paid towards the use of assets. Before the ownership rights pass to him, the hirer can terminate the hire purchase agreement at any time. Assets having higher resale value such as machinery, vehicles, agricultural equipment, etc. are favorable for higher interest rate. Assets which have a low resale value such as vending machines, office furniture, printers, etc. will be having less interest rate. Fees charged by the financing company for processing of loan and administrative works. For example, a car purchased on hire purchase agreement may require servicing at regular intervals and from a pre-approved workshop. Without paying the full amount of the asset there is immediate use of it. There is easy accessibility as it is a secured financing. As there is no obligation to buy the asset, there is no stress regarding depreciation of the asset quickly. 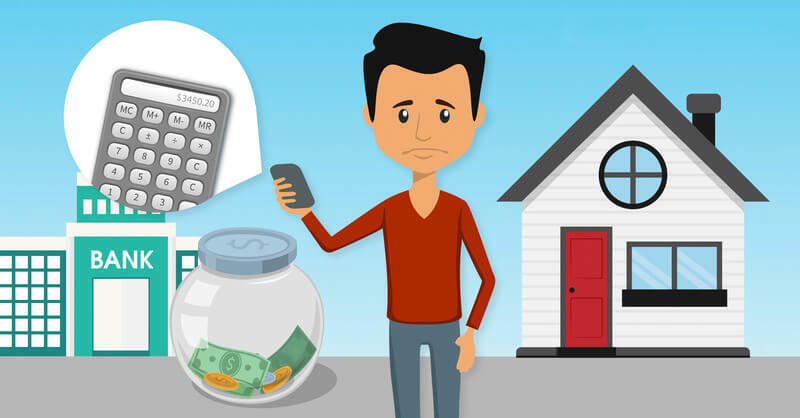 As the rental payments made to the current owner are fixed amount at fixed intervals this makes budgeting easier as all the expenditures are known in advance. Payments are spread over a period of time so the expensive assets can be utilized without worry. Hirer has the full opportunity of becoming the owner of the asset in the future. There is enjoyment of tax benefit on the interest payable by the hire purchasers. There is long duration of rental payments. There is increase in the cost with the addition of any agreement. Ownership is provided only at the end of the agreement. Till then the hirer cannot carry out any modification to the assets. There may be a resulting penalty if the hired asset is longer needed due to change in business strategy of the hirer or some other valid reason. Due to considerable high interest rates, the total amount to be paid is usually higher than the principal amount/cost of the asset. The group that benefits from the Hire Purchase is the entrepreneurs and small-scale companies. Here the important and expensive assets can be hired and later owned which guarantees that they can have use of the asset from the very first day of acquiring the asset and can buy the same asset later on with the money earned from it. Hence in recent times hire purchase has become a common source of financing. If the individual or a company is financially not sound then hire purchase is a convenient way to afford and acquire assets. However the agreement should be read thoroughly before signing it in order to save yourself from the future conflicts, if any, and understand the involved costs and disclosures provided in it. Hope the article would have provided you the basic knowledge of Hire Purchase. If you think some points have been missed out or you want to share your views on this topic, then please do so by typing in the comment box given below. Previous PostPrevious Invite Tranquility into Your House Through Indoor Water Fountains!